What do the “Piano Man” Billy Joel, Elton John, Bruce Hornsby, and Yanni have in common? They are pianists, is likely your answer, but that is not the answer we are looking for. 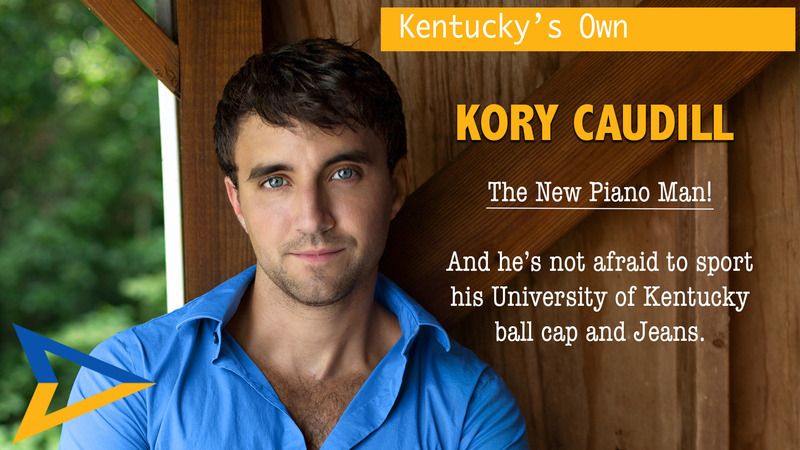 Actually, they are all influential musicians that had a major impact on our guest, “Kentucky’s Piano Man” Kory Caudill. Take a break and discover Kory Caudill. We love looking at photographs as they reflect our emotions and trigger our memories. 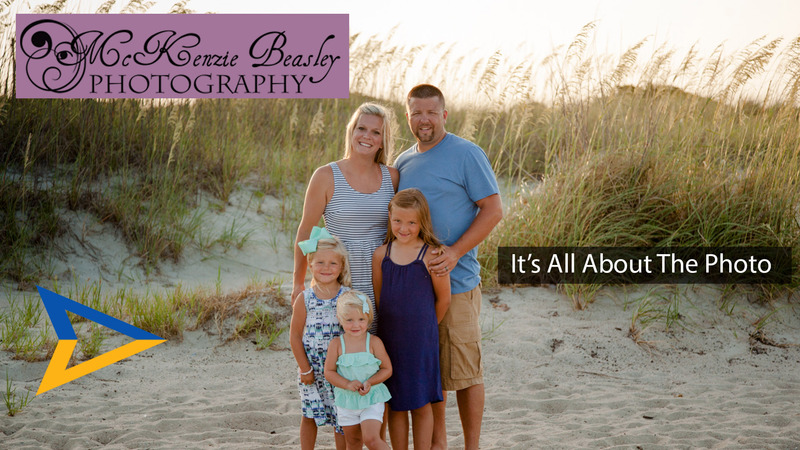 That is why in the 1st episode of the Spring Season of “It’s Your Break”, we focus on this subject with the help of photographer McKenzie Beasley.